Can you help identify a man who assaulted a teenager in Bruton? Avon and Somerset Constabulary is appealing for help to identify a man in the Bruton area following an assault on a teenager on the evening of Saturday 8th December. 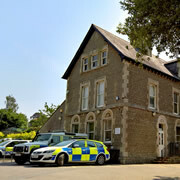 Avon and Somerset Constabulary is appealing for witnesses after a woman was assaulted in Castle Cary. The 37-year-old victim was attacked by a man outside Cary Kababs on Fore Street on Sunday 8th April. 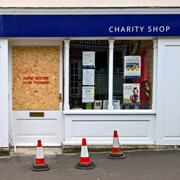 At 5:30am on the morning of Sunday 15th April, three men wearing balaclavas and wielding large tools raided the top St Margaret's Hospice charity shop on Wincanton High Street. On Tuesday 30th January 2018, the Wincanton Neighbourhood Police Team will be holding a Partners and Communities Together (PACT) meeting at the offices of South Somerset District Council, Churchfields. Avon and Somerset Police and Crime Commissioner Sue Mountstevens will be visiting Wincanton on Thursday 26th October 2017. 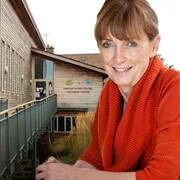 She'll be hosting an informal public drop-in at the Balsam Centre. 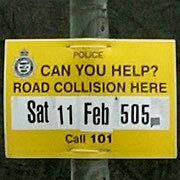 Avon and Somerset Constabulary are appealing for witnesses to a serious collision near Wincanton. The two-vehicle crash took place at approximately 2:40pm on Tuesday 30th May on the A357 at North Cheriton. 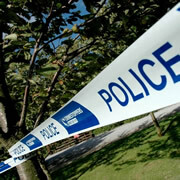 Avon and Somerset Constabulary is appealing for information from the public in relation to damage caused to several vehicles parked on Carrington Way, Wincanton overnight between the 8th and 9th of March. Avon and Somerset Police have issued the following appeal for witnesses to a serious assault that took place at the Sparkford roundabout. 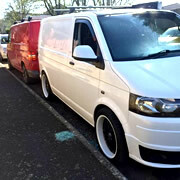 The victim, a man in his 60s, was seriously injured and had to be airlifted to hospital. Police are appealing for witnesses to a serious two-vehicle collision which took place at 5:05pm on Saturday 11th February 2017 on the A357 Anchor Hill roundabout. Both drivers sustained minor injuries, but a passenger was taken by air ambulance to Southampton Hospital with life-threatening injuries. 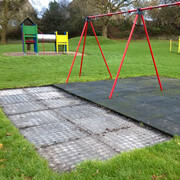 Sometime overnight on Wednesday 2nd December, twelve safety mats were stolen from under the swings in the children’s play area of Cale Park. Vehicle tracks were plainly visible from the swing area to the entrance of the park. 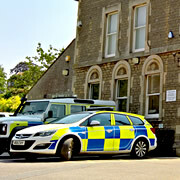 On Friday 5th June, Wincanton resident Toby Newton was arrested on a drink-drive charge after being involved in a traffic incident on West Hill. 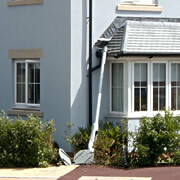 Police later charged Mr Newton with several motoring offences. 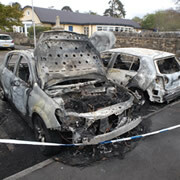 At around 2.00am on the morning of Monday 4th May, a car parked in the far south east of the Memorial Car Park was set ablaze. 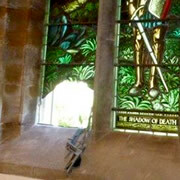 Devon & Somerset Fire brigade believe that this was a deliberate act of arson. 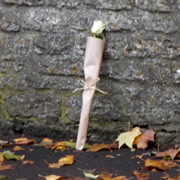 Following extensive investigations in to the death of elderly Bruton man David Hick after a hit-and-run accident, Somerset and Avon Police have announced that they will now be prosecuting the people they believe to be responsible. 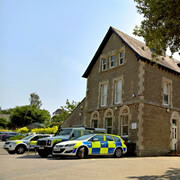 A man and woman from Wincanton appeared in court on Tuesday 16th December charged with conspiracy to commit a series of robberies across central and south Somerset. 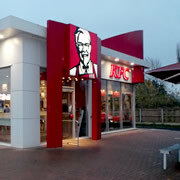 Masked Raid at KFC – Can CCTV Footage Help Identify Suspects? Following a break-in to Wincanton’s KFC in September by a crew of three would-be robbers, Avon and Somerset police have now issued CCTV footage of the suspects and are appealing for information. 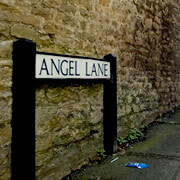 A man was attacked in Angel Lane, Wincanton, by a man wielding a knife and left requiring hospital treatment on Wednesday 26th November. Police have issued a description of the assailant – can you help? 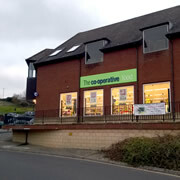 On Wednesday 12th November an armed robber entered the Co-Op store and threatened a member of staff just before closure of the store at the end of the day (around 9:55pm). Police have re-arrested a 46-year-old man and 31-year-old woman from Somerset in relation to the 'fail-to-stop' incident, which led to the death of 84-year-old David Hick in Bruton.